When cryptocurrency began its ramp up back in mid-2017, several banks around the world started eyeing blockchain technology to see how it could potentially benefit current systems and how it could cut costs. IBM has partnered with CLS, a foreign exchange market infrastructure firm, and has created LedgerConnect. LedgerConnect is a proof of concept blockchain platform that was specifically designed for financial service companies, like banks. It aims to apply blockchain technology to a number of financial areas including sanctions screening, know-your-customer processes, collateral management and derivatives post-trade processing. Many individuals banks are working on their own private blockchain projects, but there are also some companies emerging that are offering the banks their own proprietary technology. For example, R3 is working on its own technology and is currently working with a consortium of banks. As mentioned before, many banks are working on their own technology, but this could cause serious interoperability issues. If one bank is using its own proprietary distributed ledger and another bank is using a different blockchain, then they won’t be able to transact with each other—which completely defeats the purpose. 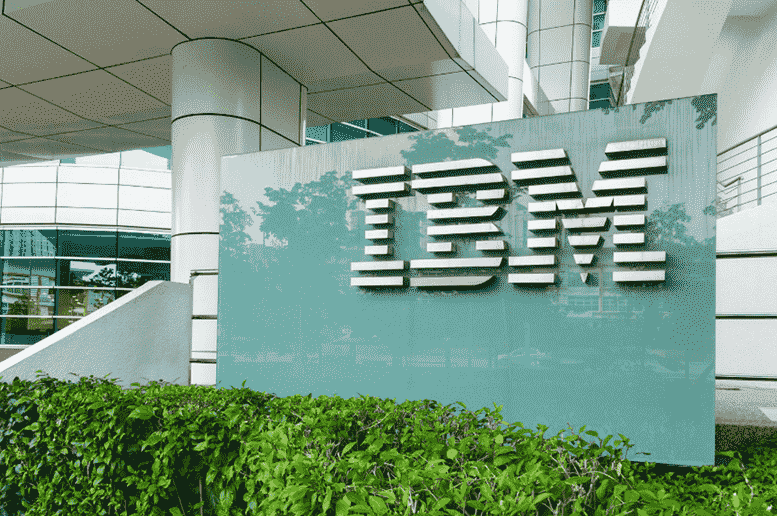 The IBM blockchain platform is hosted on a single network and hopes to be a one-stop shop for all financial institutions. Last year, IBM announced that it was working with the world’s sixth largest cryptocurrency, Stellar, and just recently updates have surfaced about the partnership. Fintech startup Stronghold created its own version of a stable coin named ‘Stronghold USD‘ and IBM announced its support of the coin. Stronghold USD is held on the Stellar blockchain.